The 6th International Conference on Plasma Medicine will be held in Bratislava, Slovakia, in September 4-9, 2016. Prof. Colombo will also hold a lecture on “Plasma Diagnostic” for the Summer School on Plasma Medicine that will be held the days before (Septeber 1-3) the ICPM6 conference. 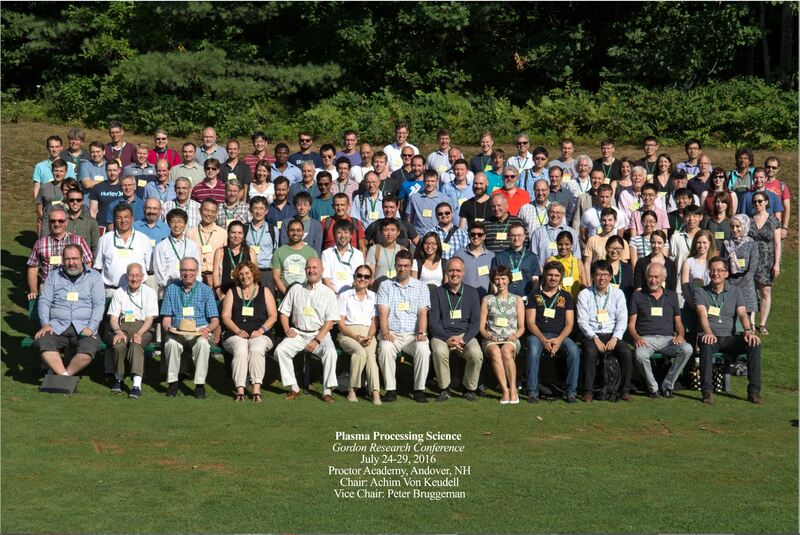 The Gordon Research Conference “Plasma Processing Science” was held at the Proctor Academy in Andover, (NH, United States) from the 24 to the 29 of July 2016.